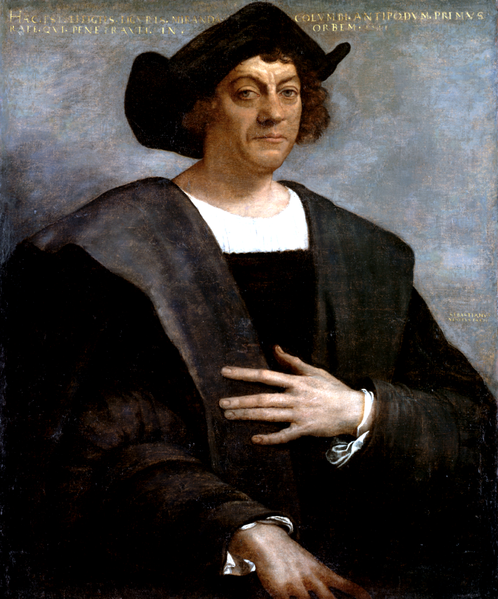 Who Was Christopher Columbus, and Why Is He Important? 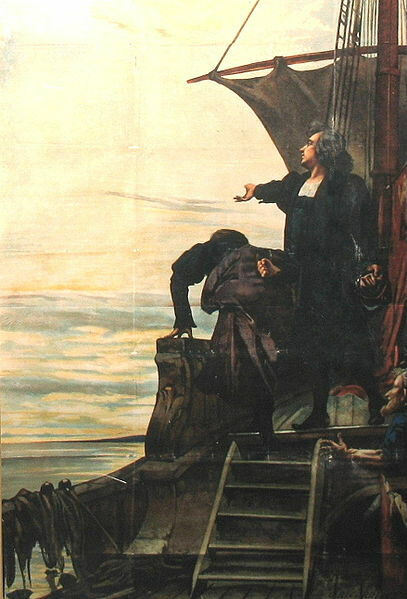 Columbus sees the New World for the first time. 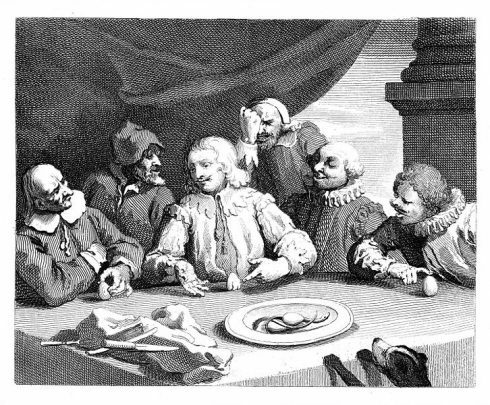 Christopher Columbus, having been told that discovering the Americas was no great accomplishment, challenged his critics to make an egg stand on its tip. After his challengers gave up, Columbus did it himself by simply tapping the egg on the table so as to flatten its tip. 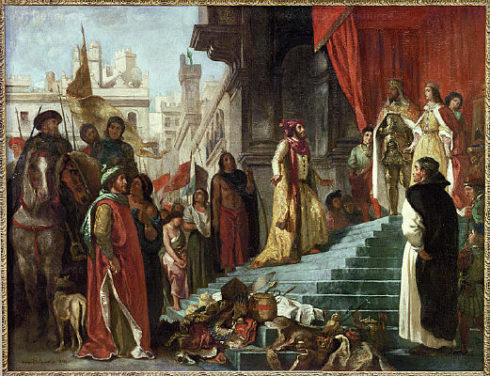 The Fall of Granada in 1492, Painting by Carlos Luis Ribera y Fieve. King Ferdinand and Queen Isabella bid farewell to Columbus for his First Voyage, Departure for the New World, August 3, 1492. After a rapid survey of Jamaica, Columbus hastened to the northern coast of Haiti, where he had planted the colony of La Navidad. To his surprise the little fort had disappeared. There were to be seen only smouldering ruins and some corpses which were identified as Spanish. The natives, previously so friendly, were shy, and upon being questioned were either mute or contradictory in their replies. It was finally ascertained that another tribe, living farther inland and hostile to those on the coast, had fallen upon the fort, killed most of the inmates, and burnt most of the buildings. Those who escaped had perished in their flight. 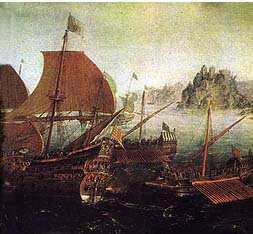 But it also transpired that the coast people themselves had taken part in the massacre. 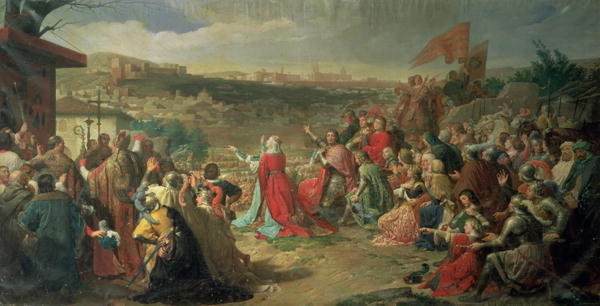 Columbus, while outwardly on good terms with them, was on his guard and, in consequence of the aversion of his people to a site where only disaster had befallen them, moved some distance farther east and established on the coast the larger settlement of Isabella. This stood ten leagues to the east of Cape Monte Cristo, where the ruins are still to be seen. Muelle de las Carabelas (Harbour of the Caravels) is a waterfront exhibition with life-size replicas of Columbus’s three ships: the Niña, the Pinta and the Santa María, built for the 500th anniversary celebrations in 1992. 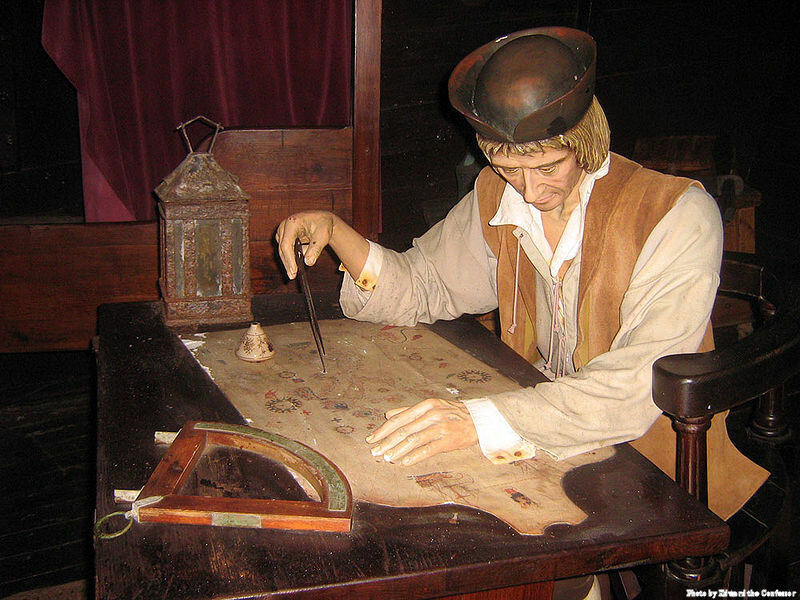 The museum has details of Columbus’s life, including this exhibit. 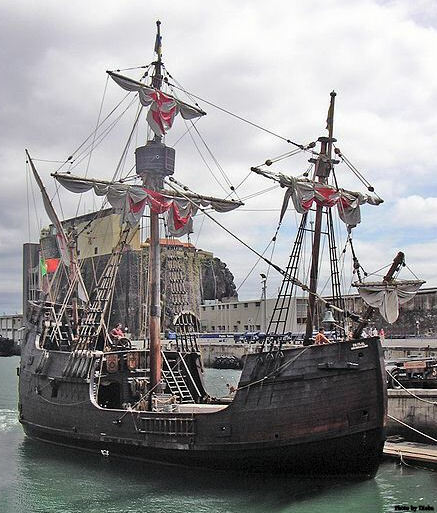 A replica of the Santa María, Columbus’ flagship in 1492 seen in the harbor of Funchal, Madeira. 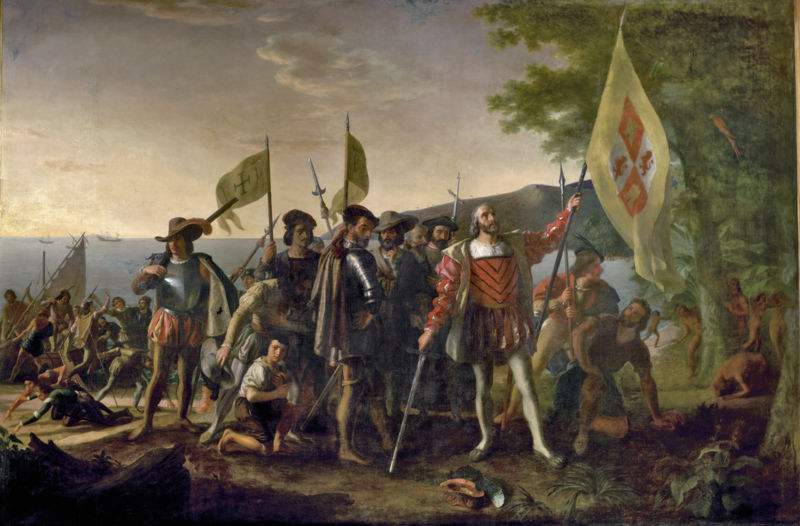 Before the return of Columbus to Isabella, Ojeda had repulsed an attempt of the natives to surprise Santo Tomas. Thereupon the Indians of various tribes of the interior now formed a confederation and threatened Isabella. Columbus, however, on his return, with the aid of firearms, sixteen horses, and about twenty blood-hounds easily broke up the Indian league. Ojeda captured the leader, and the policy of kindness hitherto pursued towards the natives was replaced by repression and chastisement. 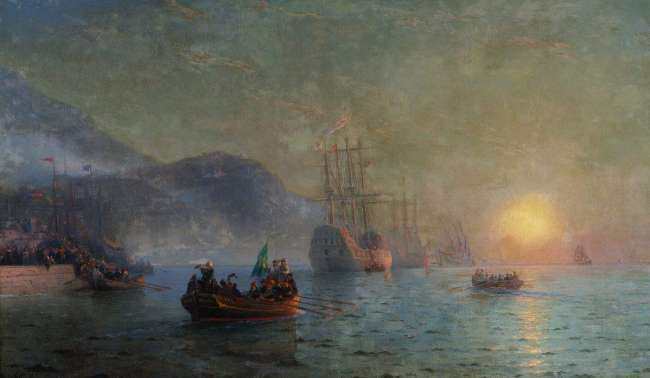 According to the customs of the times the prisoners of war were regarded as rebels, reduced to slavery, and five hundred of these were sent to Spain to be sold. It is certain that the condition of the Indians became much worse thereafter, that they were forced into unaccustomed labours, and that their numbers began to diminish rapidly. 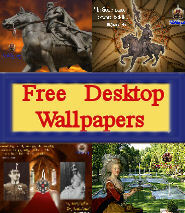 That these harsh measures were authorized by Columbus there can be no doubt. The Cross of Parra, also known as the Columbus Cross, is part of the original cross erected by Christopher Columbus in Baracoa, Cuba on December 27, 1492. Some of the letters of Columbus concerning his third voyage are written in a tone of despondency. Owing to his physical condition, he viewed things with a discontent far from justifiable. And, as already said, his views of the geographical situation were somewhat fanciful. The great outpour opposite Trinidad he justly attributed to the emptying of a mighty river coming from the west, a river, so large that only a continent could afford its space. In this he was right, but in his eyes that continent was Asia, and the sources of that river must be on the highest point of the globe. He was confirmed in this idea by his belief that Trinidad was nearer the Equator than it actually is and that near the Equator the highest land on earth should be found. He thought also that the sources of the Orinoco lay in the Earthly Paradise and that the great river was one of the four streams that according to Scripture flowed from the Garden of Eden. He had no accurate knowledge of the form of the earth, and conjectured that it was pear-shaped. 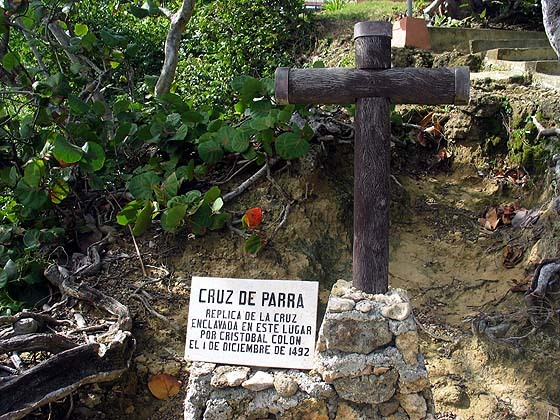 Cruz de Parra. 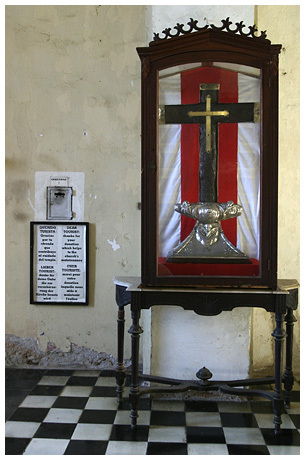 A replica of the cross set in this place by Christopher Columbus, December 1492. 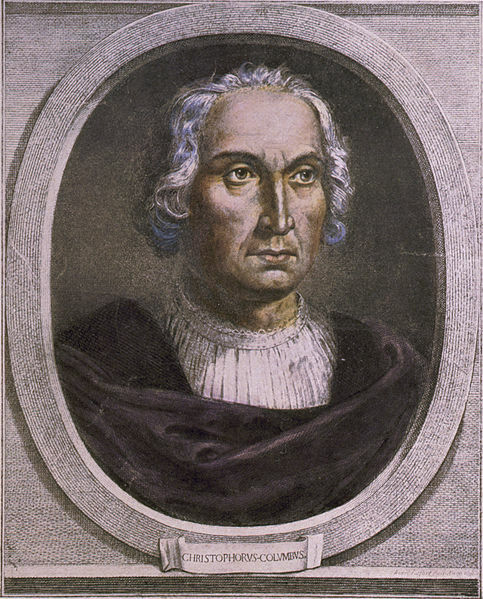 Painting of Christopher Columbus by Sebastiano del Piombo. 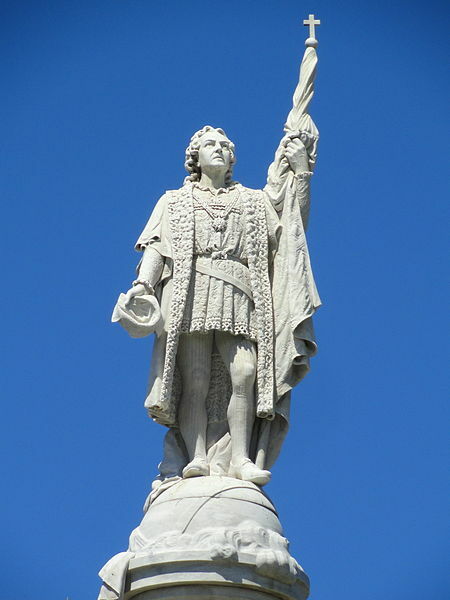 Fernando Colón, son of Christopher Columbus. Photo of the tomb of Christopher Columbus at the cathedral of Seville, Spain, by Paul Hermans. Diego. Diego, the first son of Christopher and heir to his titles and prerogatives, was born at Lisbon, 1476, and died at Montalvan, near Toledo, 23 February, 1526. 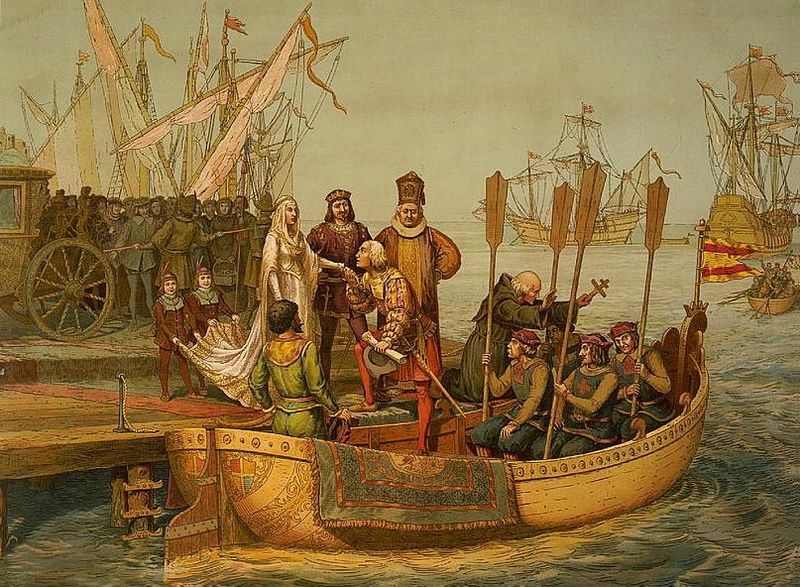 He was made a page to Queen Isabella in 1492, and remained at court until 1508. 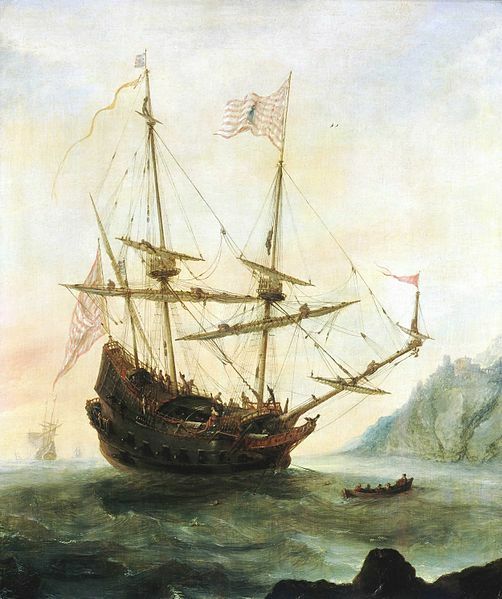 Having obtained confirmation of the privileges originally conceded to his father (the title of viceroy of the newly discovered countries excepted) he went to Santo Domingo in 1509 as Admiral of the Indies and Governor of Hispaniola. The authority of Diego Velazquez as governor, however, had become too firmly established, and Diego was met by open and secret opposition, especially from the royal Audiencia. 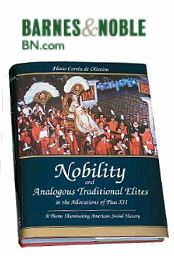 Visiting Spain in 1520 he was favourably received and new honours bestowed upon him. 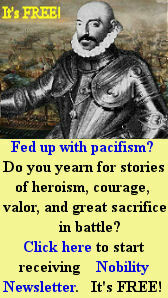 However, in 1523, he had to return again to Spain to answer charges against him. 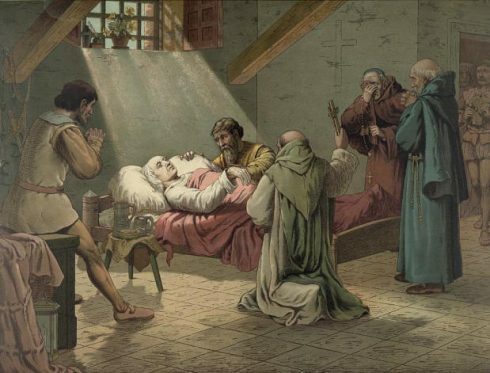 The remainder of his life was taken up by the suit of the heirs of Columbus against the royal treasury, a memorable legal contest only terminated in 1564. Diego seems to have been a man of no extraordinary attainments, but of considerable tenacity of character. Ferdinand. 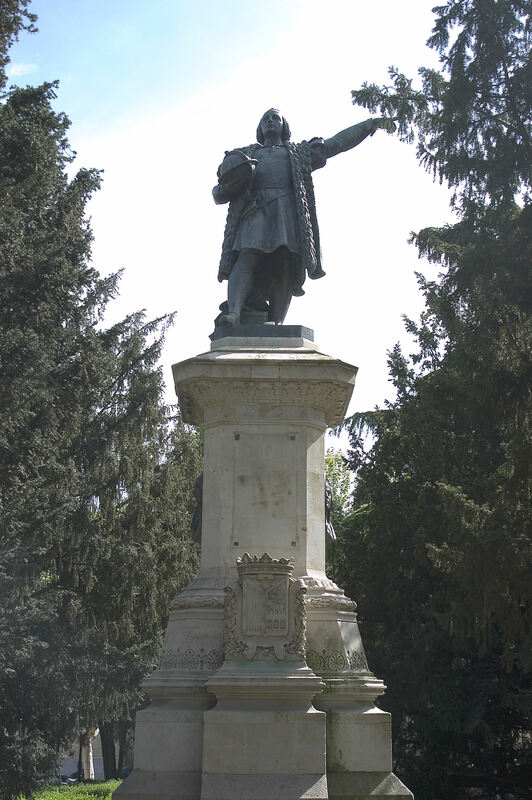 Ferdinand, better known as Fernando Colon, second son of Christopher, by Doña Beatriz Enriquez, a lady of a noble family of Cordova in Spain, was born at Cordova, 15 August, 1488; died at Seville, 12 July 1539. As he was naturally far more gifted than his half-brother Diego, he was a favourite with his father, whom he accompanied on the last voyage. 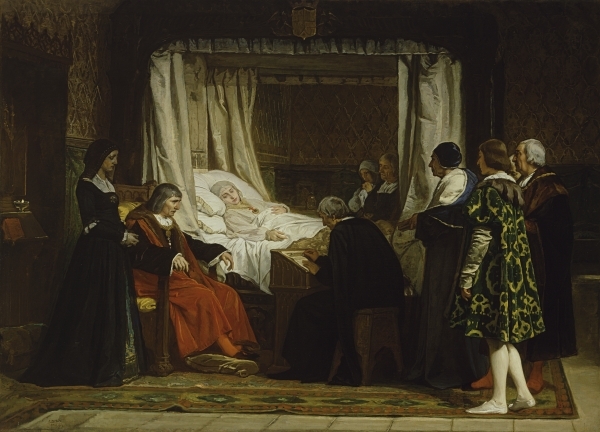 As early as 1498 Queen Isabella had made him one of her pages and Columbus in his will (1505) left him an ample income, which was subsequently increased by royal grants. 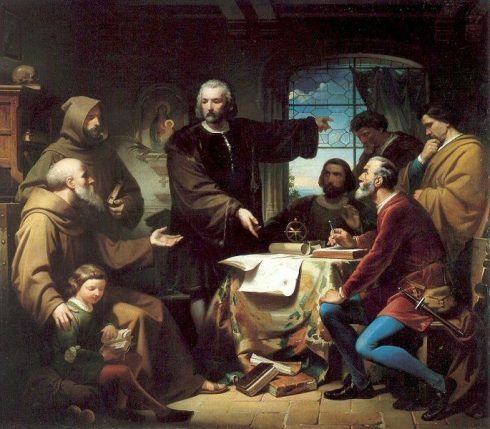 Fernando had decided literary tastes and wrote well in Spanish. 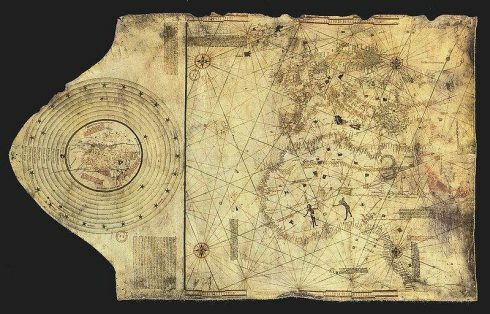 While it is stated that he wrote a history of the West Indies, there are now extant only two works by him: “Descripción y cosmografía de España”, a detailed geographical itinerary begun in 1517, published at Madrid in the “Boletin de la Real Sociedad geográfica” (1906-07); and the life of the admiral, his father, written about 1534, the Spanish original of which has been lost. 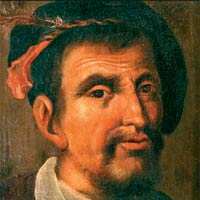 It was published in an Italian translation by Ulloa in 1571 as “Vita dell’ ammiraglio”, and re-translated into Spanish by Barcia. “Historiadores primitivos de Indias” (Madrid, 1749). 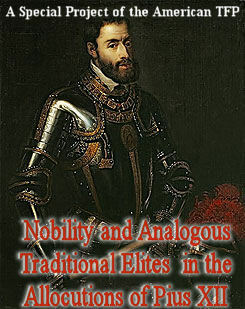 As might be expected this biography is sometimes partial, though Fernando often sides with the Spanish monarchs against his father. Of the highest value is the report by Fray Roman Pane on the customs of the Haitian Indians which is incorporated into the text. (See ARAWAKS.) 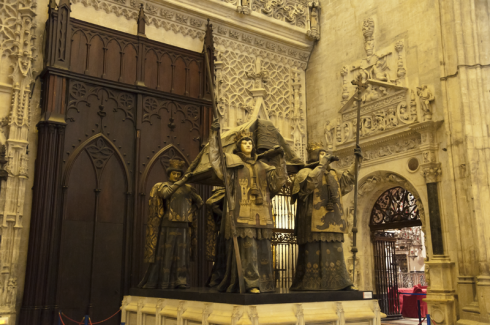 Fernando left to the cathedral chapter of Seville a library of 20,000 volumes, a part of which still exists and is known as the Biblioteca Columbina. 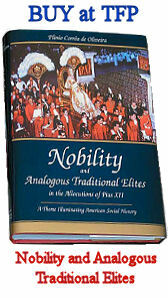 Bartholomew. Bartholomew, elder brother of Christopher, born possibly in 1445 at Genoa; died at Santo Domingo, May, 1515. Like Christopher he became a seafarer at an early age. After his attempts to interest the Kings of France and England in his brother’s projects, his life was bound up with that of his brother. It was during his time that bloodhounds were introduced into the West Indies. He was a man of great energy and some military talent, and during Christopher’s last voyage took the leadership at critical moments. After 1506 he probably went to Rome and in 1509 back to the West Indies with his nephew Diego. Diego. 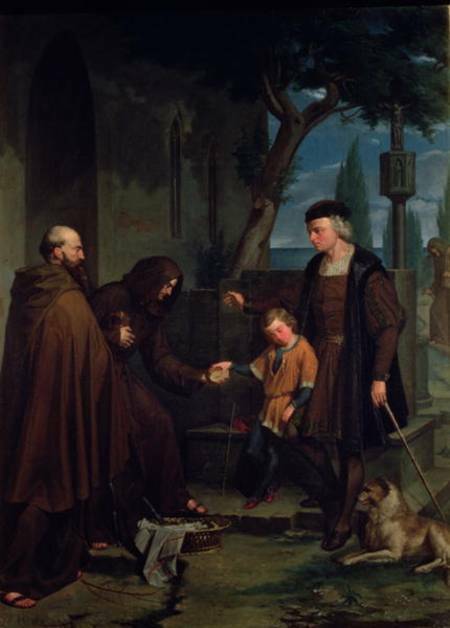 Diego, younger brother of Christopher and his companion on the second voyage, born probably at Genoa; died at Santo Domingo after 1509. After his release from chains in Spain (1500) he became a priest and returned to the West Indies in 1509.